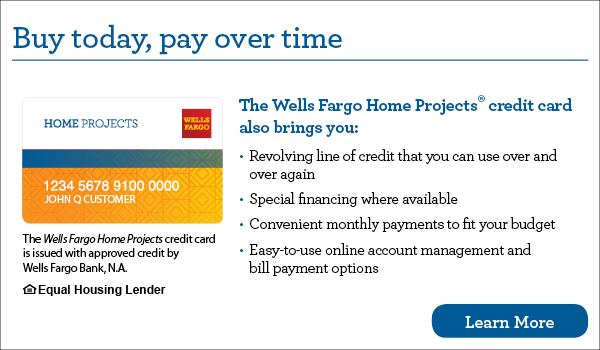 Get pre-approved for a line of credit on a new system. Click on the image below to apply. Once pre-approved, call us to discuss your financing options. Don’t let the high interest rate on your pre-approval fool you. That will most likely NOT apply to you in the plan you choose. Call us more for details.